The problem with huge life transitions and letting your blog back up for months on end means you simply can't remember every recipe. This is one of those recipes. I have no idea where I received my inspiration or anything about anything. 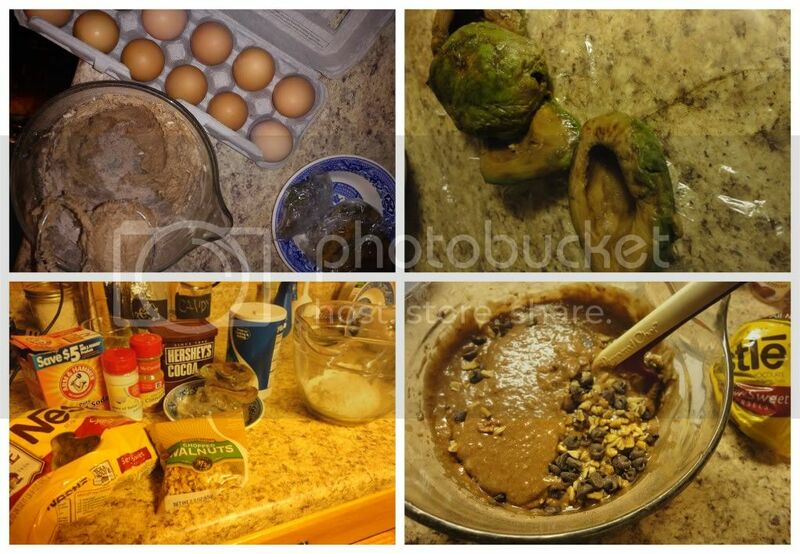 b) Frozen, dumpster avocados, can be pretty brown, which means adding chocolate is a very good idea. c) You could probably essentially follow a recipe, such as this, and have this bread. One thing I do know, is that I didn't use banana, I just increased the avocado...so there you go. d) I got to use farm fresh eggs from my sister's chickens, how awesome is that?!?!? 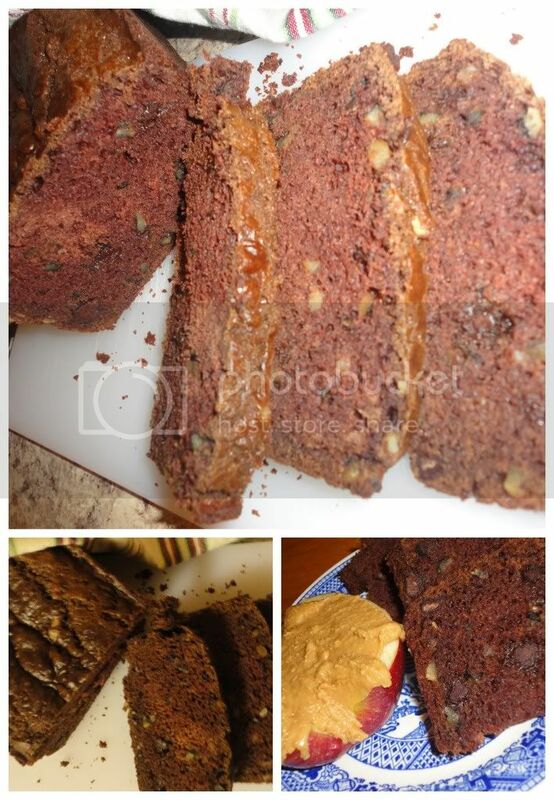 So, there you have it, a non-existent recipe for Chocolate Avocado Bread! But hey, at least now we all know I made it, and it can be made, right? RIGHT?!? Jeesh, I really am trying hard to be a more consistent food blogger, but I'm not sure how that's going to go...2013, I have a lot of hopes for you!